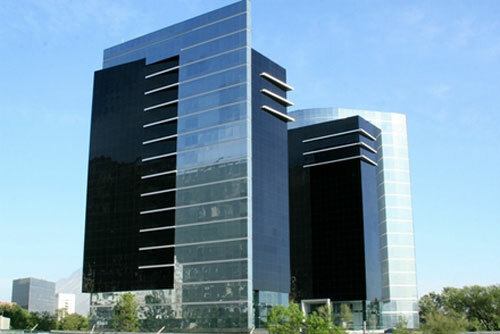 Looking for a virtual office in Monterrey? You've hit the spot! This Monterrey virtual office ticks all the right boxes for location, easy access and professionalism. It occupies a beautiful location opposite the Club Campestre de Monterrey on the Avenida Ricardo Margain Zozaya, southwest of the city, and offers fantastic amenities on days when you need to work from the office. A range of beautifully appointed meeting and boardrooms are available to hire, and when you don't need a physical office presence, you can enjoy a fantastic suite of virtual office services including mail receipt and forwarding, call answering, message handling and receptionist services. How's that for the perfect package?